The EOS mainnet launch is fast approaching and to help make the transition as comfortable as possible, imtoken, the Android and iOS wallet for ETH and ERC20 tokens, have announced support for the migration. EOS will migrate to their own blockchain on June 2nd, 2018.
imToken have supported EOS from the start and were one of the first wallets to feature one-touch EOS wallet mapping. 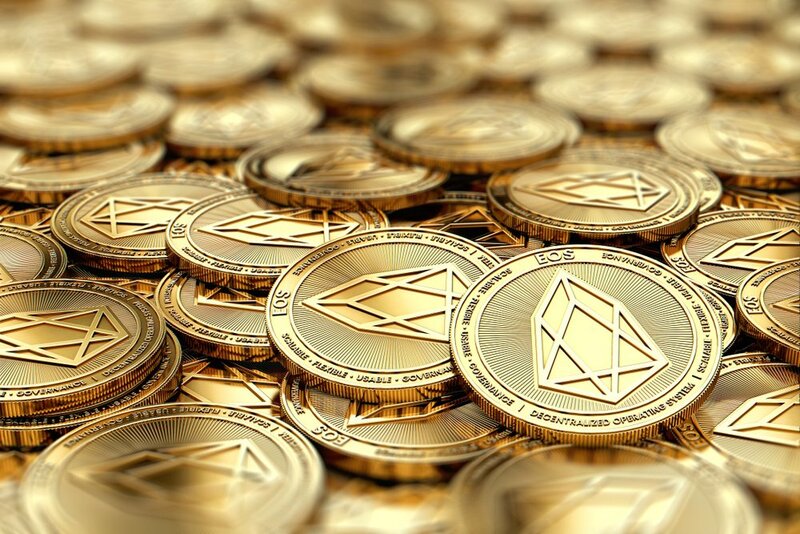 EOS wallets differ from Bitcoin and Ethereum in that they support human-readable account names and recovery of stolen keys, amongst other functions. EOS accounts feature two native named permissions – ‘owner authority’ and ‘active authority’, the latter being the owner of the account and former the authority used for transferring funds. Additionally, the wallets feature both single and dual private key modes, with dual private key offering additional security. Other than these additions, the EOS wallet will be similar to that of Ethereum wallet. Users should conduct EOS wallet mapping using imToken Candy Bar DApp before the launch of the EOS platform. Voting for Block Producers will also take place.